Madame Arcati, on one of his forays into the weirder side of the musical world, stumbled across a marvellous triumph of art over nature last week - Senorita Iris Chacon. Now as you know, dear reader, we at Dolores Delargo Towers are always thrilled at the discovery of a new tacky diva. Miss Chacon is certainly that! "La Bomba de Puerto Rico" (The Puerto Rican Bombshell) is what I would imagine Margarita Pracatan would have been like when she was younger had she had decided to strip down to her scanties and wiggle her (very ample) behind for the punters. She is a definite influence on J-Lo (they certainly have a similar - ahem - build!). 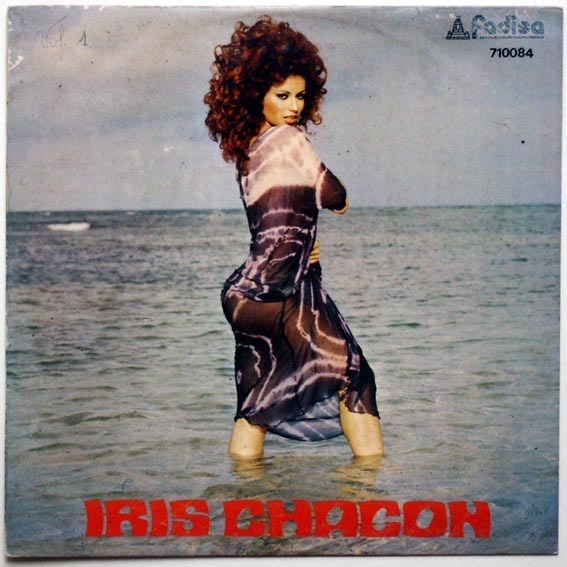 Despite her stunningly slight musical aptitude Miss Chacon is a phenomenon in her native Puerto Rico. Her variety show was one of the top programmes on their local TV for ten years, and rather like Miss Pracatan she became one of the "novelty acts" dragged out to fill a slot on various US chat shows in the 80s. Her star has fizzled out somewhat since that however, but "La Bomba" has (inevitably) been adopted as a gay icon. 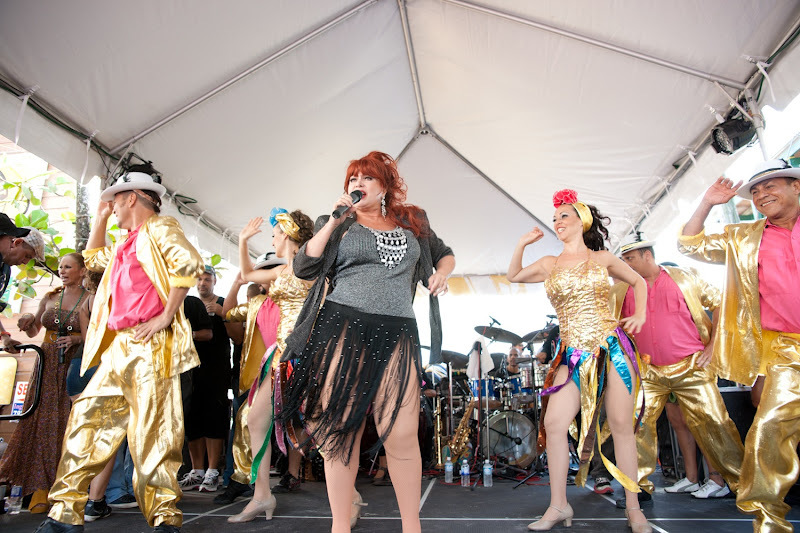 Just this year (at the age of 61) she appeared on stage at Gay Pride in Boquerón resort in Puerto Rico.